There’s a lot of fantastic original programming available these days – especially with the ever-expanding array of streaming services. But if you take your geek status seriously, you can’t miss Kings of Con from Comic-Con HQ. 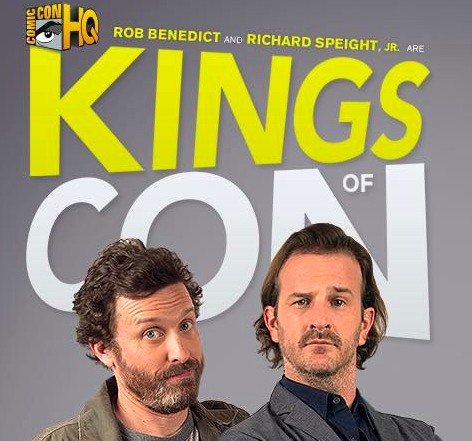 The show stars Supernatural alums Rob Benedict and Richard Speight Jr., and is based off of their real life experiences at massive fan conventions around the globe. Check out these clips from this week’s episode. Watch full episodes of Kings of Con & sign up for a FREE Comic-Con HQ trial at: http://www.Comic-ConHQ.com.